EFOST Surgical Techniques in Sports Medicine – Elbow Surgery provides orthopaedic surgeons with a collection of step-by-step surgical techniques for correcting elbow injuries commonly encountered in sports and orthopaedic trauma. 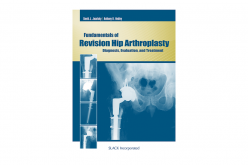 Each chapter explains how to perform a single surgical procedure in its entirety, from diagnosis, preoperative assessment, preparation and surgical technique, to closure and rehabilitation, while also detailing pre- and post-operative complications and how best to avoid them. 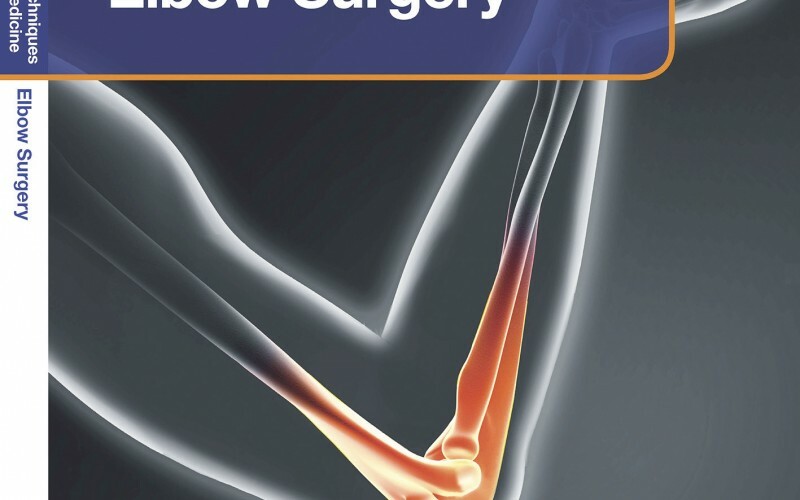 The practical, easy-to-use format makes this book an invaluable resource for all surgeons involved with treating orthopaedic and sports trauma injuries of the elbow. 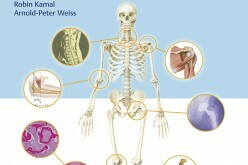 The book is easy to reference and follows surgical techniques written in a simple step-by-step format. The content is easy to navigate and allows for a rapid review of techniques, with plenty of high-quality colour photographs to accompany the text. 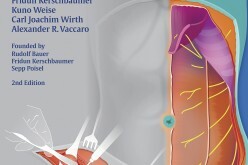 Its accessible design and concise text enable you to quickly find and assimilate the information you need before performing surgery, with surgical photographs to allow you to visualise techniques and follow each stage of the procedure. 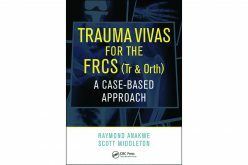 Written by teams of experienced practitioners in a clear, direct style, the Surgical Techniques in Sports Medicine series is the ideal companion for trainee sports trauma and orthopaedic surgeons seeking to develop their surgical skills.